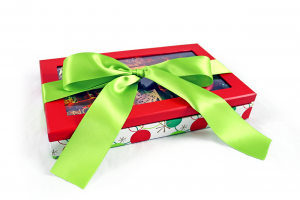 Congratulations to the first 50 ‘Warmest Christmas Wishes’ Gift Set pre-orders! 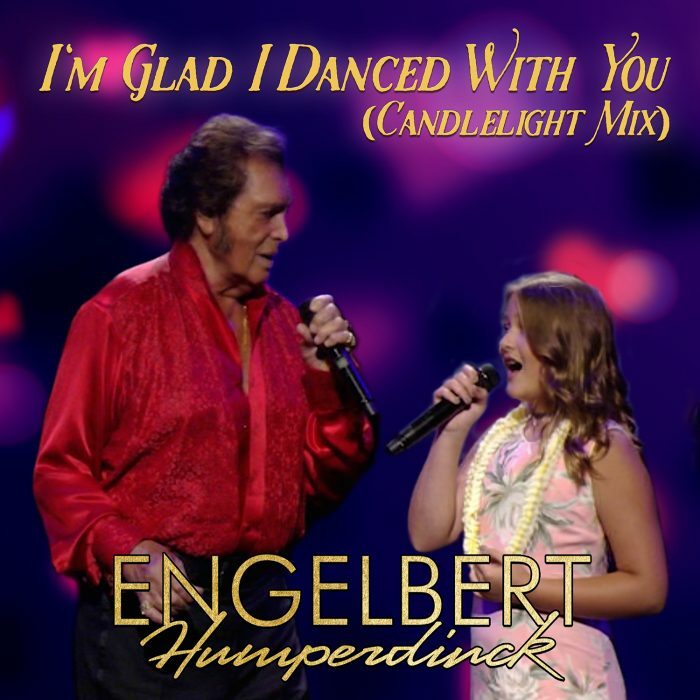 Congratulations to the first 50 Engelbert Humperdinck fans who pre-ordered our deluxe Warmest Christmas Wishes gift set! 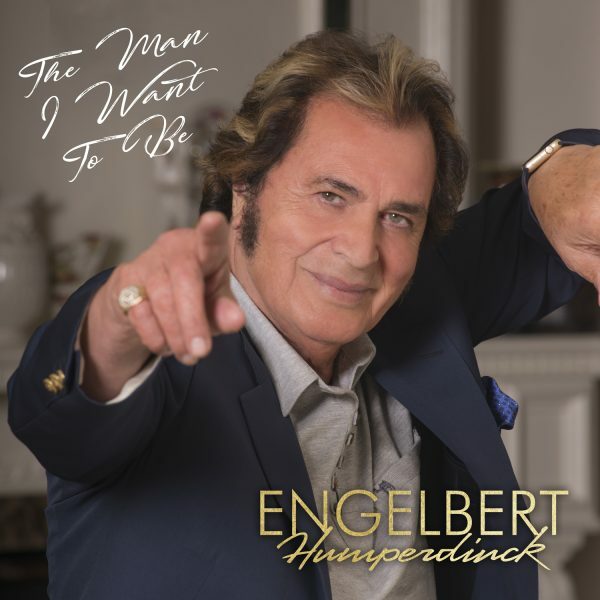 Engelbert Humperdinck fans who were the first 50 Warmest Christmas Wishes pre-orders received a bonus signature handkerchief with their festive Warmest Christmas Wishes gift set. 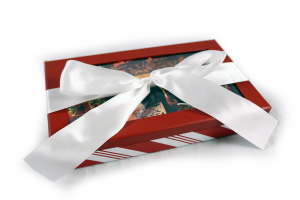 As of 2:50 PM EST today, September 18th, we are officially out of signature handkerchiefs. 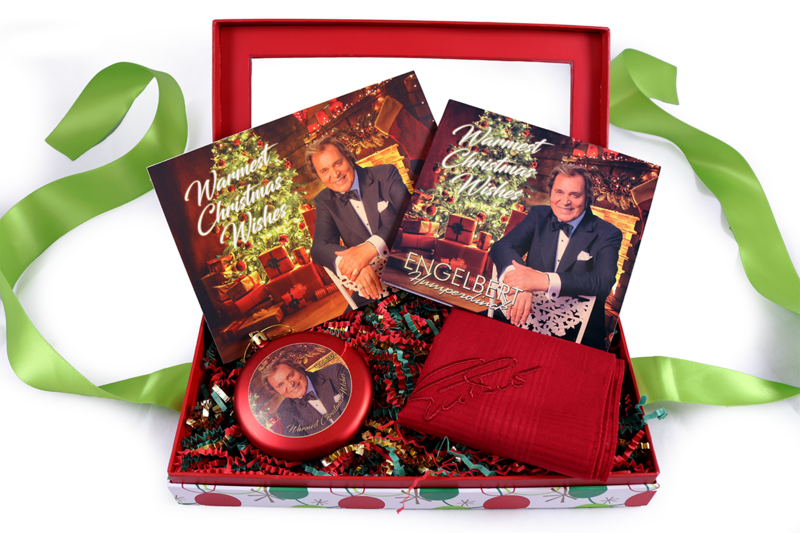 However, we have plenty of elegant Engelbert Humperdinck gift sets remaining at the OK!Good Records shop, along with CDs and Engelbert Humperdinck holiday cards. 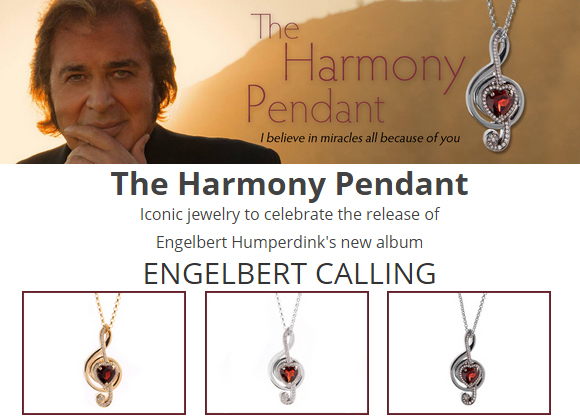 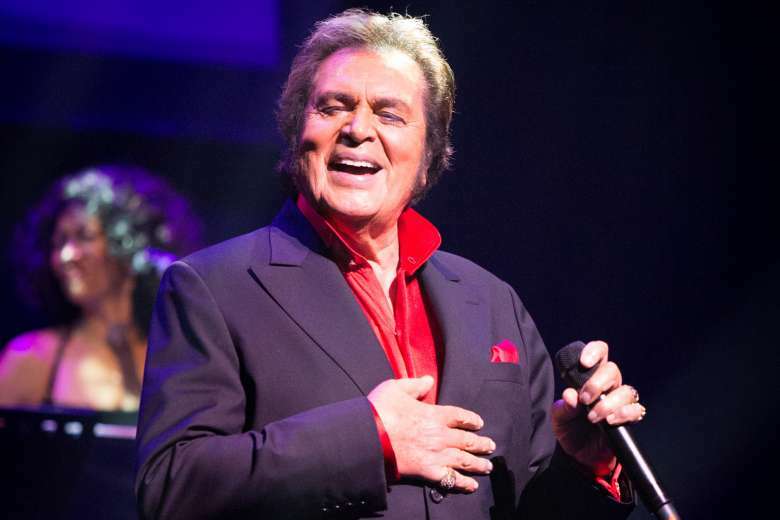 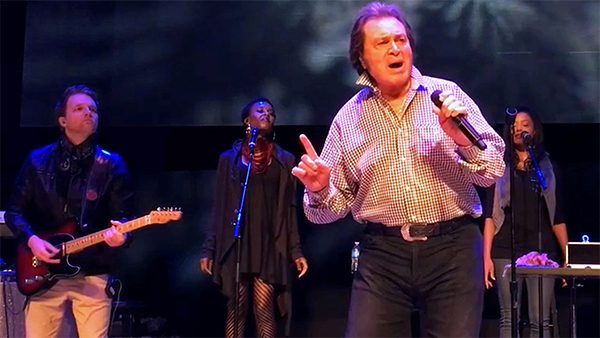 The Engelbert Humperdinck Warmest Christmas Wishes Gift Set is an elegant, unique, and thoughtful gift that will surely top any Engelbert fan’s wish list! The Autographed Warmest Christmas Wishes Holiday Greeting Card and the Warmest Christmas Wishes Ornament were made specifically to commemorate the release of the Warmest Christmas Wishes CD. 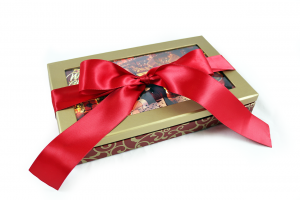 Every item included is exclusive to the gift set, meaning that you cannot purchase them anywhere else. 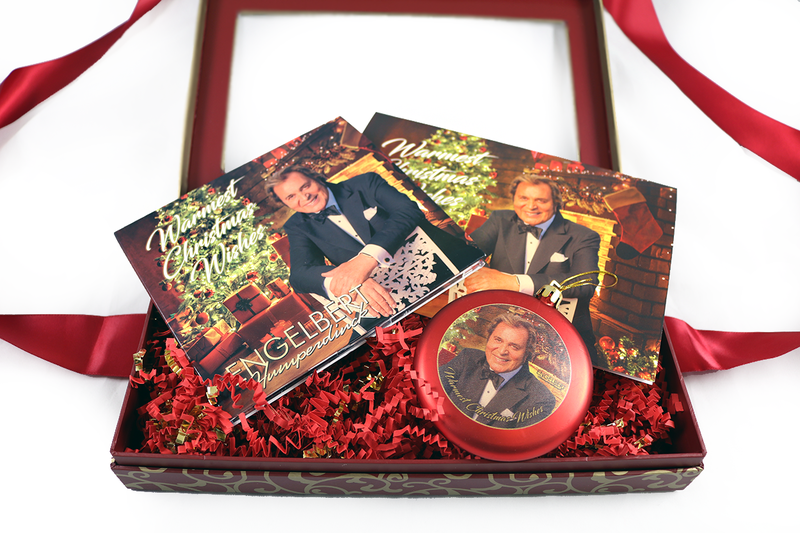 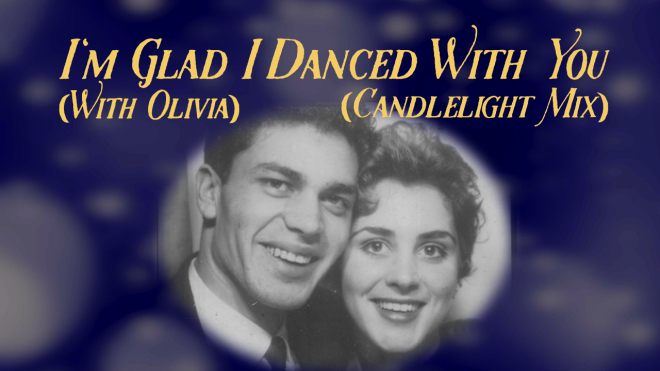 The gift set is available at a special pre-order sale price until the official release of the Warmest Christmas Wishes CD on October 12th.